The Android tablet is powered by Android Oreo Go Edition, paired with the MediaTek MT8765B processor, 16GB of on-board storage and 1GB of RAM. It's also got a 4080mAh battery and a set of cameras that come with Google Lens preinstalled. With a variety of parental control features, this tablet is a good option for parents who are looking for a device for school “Bring Your Own Device” programs, according to Alcatel. Family Mode is a dedicated mode for kids with pre-loaded popular games, cartoons and books. With Family Mode, parental controls can be set up to limit app accessibility and usage time. 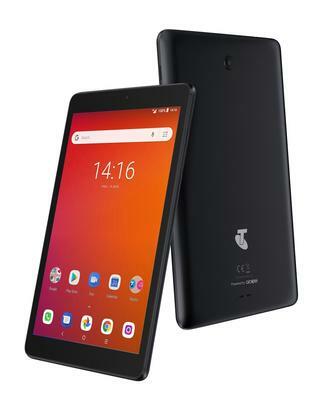 The Telstra Essential tablet is available for $129 through Telstra.